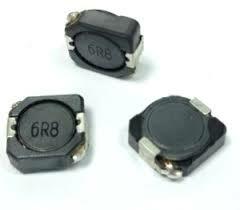 Magnetically shielded and low DC resistance . Suitable for large current . Lead Free with RoHS compliant .